Tickets are not available any more on Asia Pole Championship. You may be able to buy tickets at the venue if available. 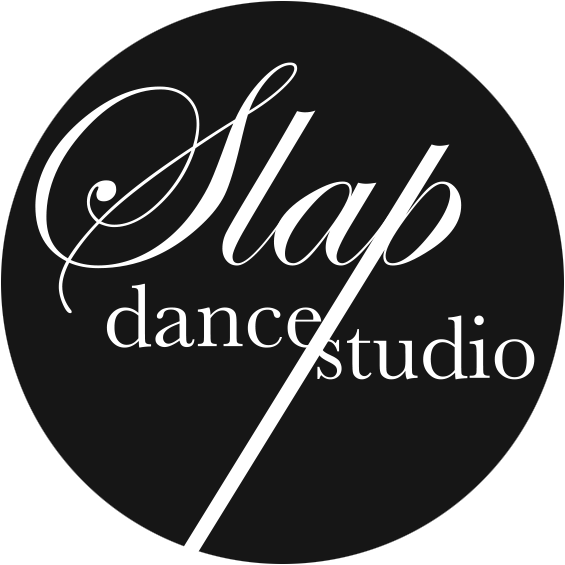 Asia Pole Championship is an international pole dance competition organised by SLAP Dance Studio to positively promote and celebrate pole dance as an athletic performance art. Contenders will be credited for their exquisite dance techniques, creativity, elegance and showmanship. It was be a day of spectacles, where the world saw the best of pole dancing, where grace meets strength, where aspirations come to life. WE HAVE OUR ELITE FINALISTS! CATCH THEM LIVE IN SINGAPORE ON 18 MARCH 2018! -Admission is subject to tickets produced at the entrance. -For the enjoyment of all audience members, all events start promptly at the time printed on the ticket. -Please be seated 10 minutes before the performance start time. -Late arrival may result in non-admittance until a suitable break in the performance. -No Flash Photography nor no flash Videography are allowed during this event.